Moved to France for the 2004-05 season, signed by Lievin, National 1. Signed for the 2006-07 season by Levallois SCB, Pro-B. Signed for the 2010-11 season by ES Chalon-sur-Saone. 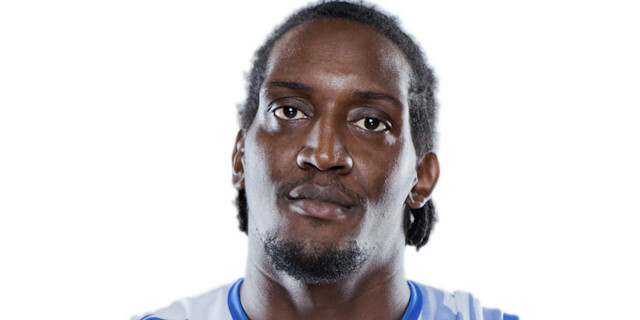 Signed for the 2014-15 season by Paris-Levallois. Won the 2012 Semaine d'As with ES Chalon-sur-Saone.